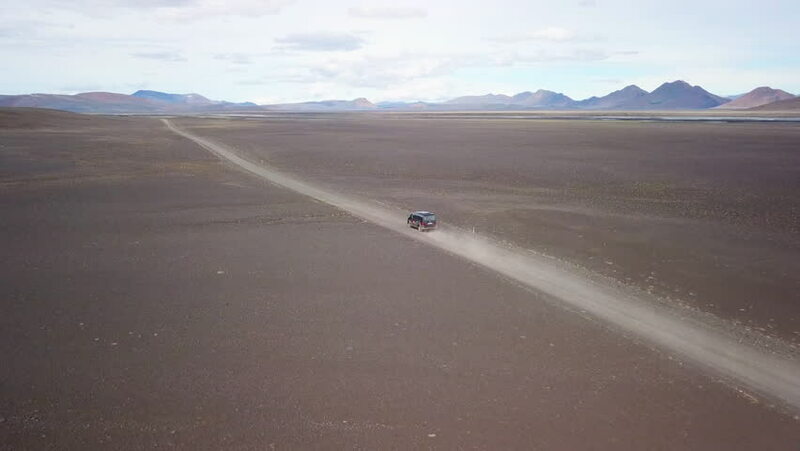 4k00:20Aerial view of the scenic road going through the dry desert landscape. Taken in Oregon, United States. 4k00:35Flight on the beach with birds flying away.